What? Checkers being used for trailer towing? 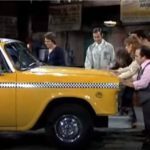 As discussed in previous blogs, in the 1960’s, Checker was clearly looking for other specialty car markets to sell Checkers beyond the traditional taxicab market. 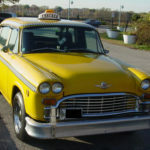 Post the 1954 NYC taxi configuration laws and other anti-trust ruling that limited Checkers control on the taxicab industry, Checker needed to find other markets to keep the Kalamazoo plant profitable producing about 5000 units a years. Checker entered the Medical/Ambulance, Airport Limo, farm/ranch car, Black car limo and the general retail marker. By the mid nineteen sixties Checker would have a new market to enter to continue to expand its place in the market. 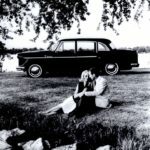 In late 1964 Checker signed an agreement with General Motors to supply Checker Motors with a full line of engines, both six and eight cylinders engines. The six provided better performance than the old Continental six which Checker had been using for some 30 years. Now Checkers could be purchased with V8 engines that would provide more power! 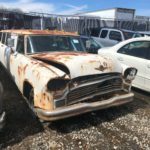 Checker offered both the Chevy 283 and 327 engines. This clearly opened up new opportunities from a marketing perspective. Despite appearances Checkers were actually small cars when compared the Big Three full size offerings. 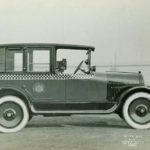 At 199 inches in length, Checkers were about one foot shorter that the average full size car at 212 inches. The Checkers were lighter than the Big Three offerings too. 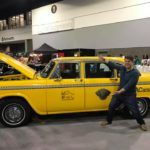 Place a Chevy 327 engine in a Checker wagon, add heavy duty suspension parts, heavy duty transmission and power assist everything,….all of a sudden, the Checker is not merely a taxi, it’s a competitive SUV that could be used for family fun. 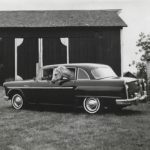 Smaller than typical full size car, lighter and more powerful, The Checker now had measurable functionality that was desired by sport enthusiasts. 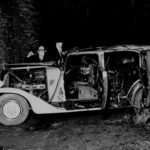 One can’t forget that the Checker sits on essentially a truck frame, the new V8 equipped wagons could provide comparable performance and functionality to the Big Three pickup trucks and the SUV offered by Kaiser Jeep and International Harvestor. Checker went after the market right away. 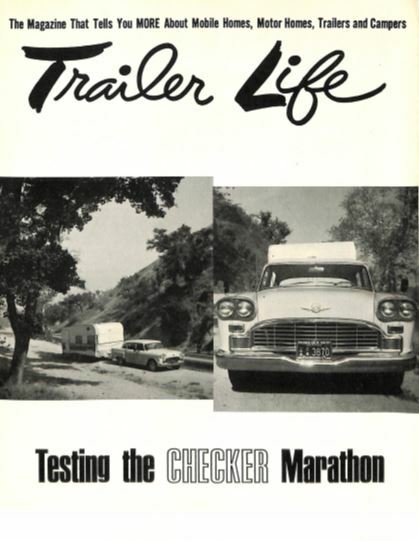 Step into any Checker showroom and you could now pick up a reprint of the Trailer Life magazine Checker article. The article panned the 283, but still ranked the Checker high on their list for trailer towing. Other features that the magazine valued was Checker handling and turning radius and the 327 engine. Checker press kits would typically offered sporty or luxurious Checker 8×10 glossy photos. Now those same press kits were stuffed with Checkers and Air Stream trailers glossies. Was the campaign successful, apparently so, over the years it appears that Checker did indeed sell a significant number of Checker to be used for towing purposes. This writer recently purchased a trailer towing Checker, equipped with the magic mix of options suggested in the Trailer Life magazine. The newly acquired Checker even has the oddity of a trailer hitch on the front bumper in addition to the rear bumper. 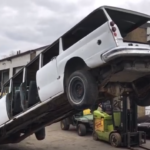 The hunting wagon appear to also have a after market air suspension. Clearly some buyer appreciated the new features. Clearly Checker were now being used by campers, but new types of units could be created. Instead of pulling a trailer, some Checker carried their campers on the roof or were mounted directly to the chassis. 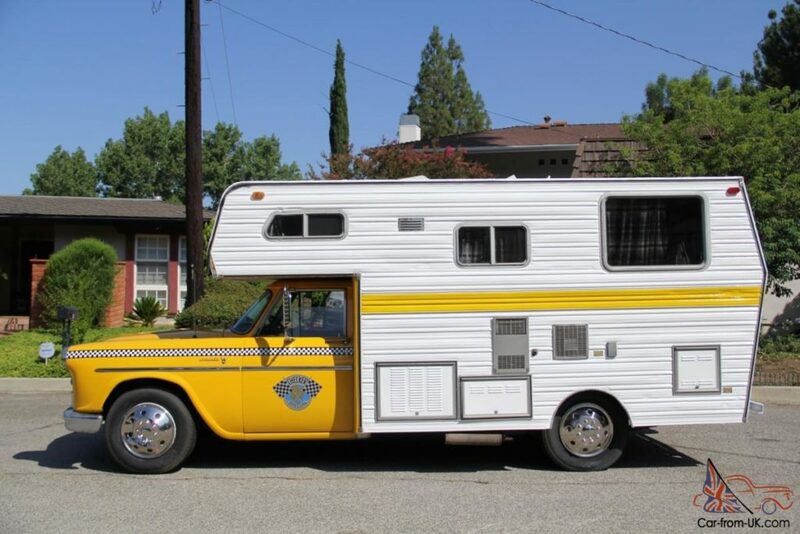 In California at the Murphy Auto Museum in California there a very rare camper mated to a pretty two tone wagon. The white camper, matches the kimberly red and white Checker. 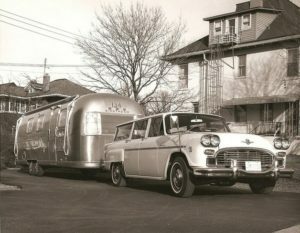 With so many station wagons on the road, some entrepreneur was bound to come up with a way to let those American’s enjoy their wagon for family camping. That problem was solved by the Litecloud Company of Des Moines, Iowa. 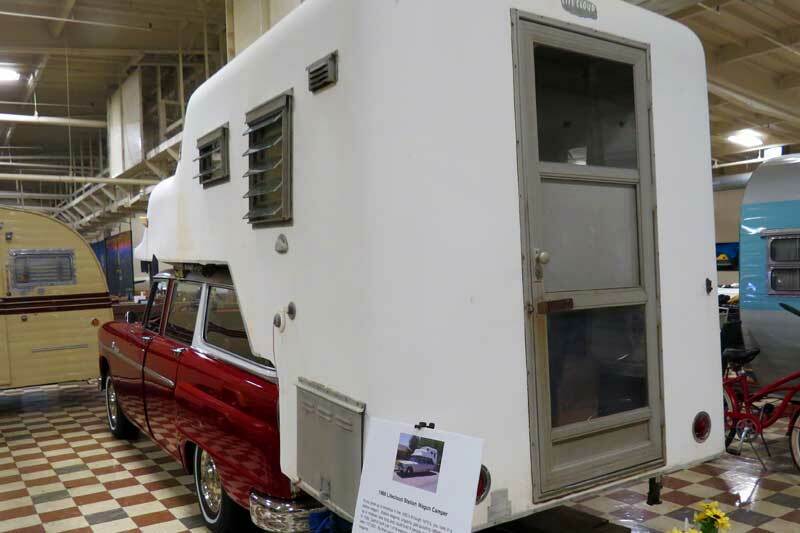 They manufactured a station wagon camper made from fiberglass that attached to the gutter rail of the station wagon. The back end rested on the open tailgate, and there was a passage between the camper and the vehicle’s cargo area. Four could sleep in the top of the camper, and there was a full kitchen with stove, oven, sink, icebox, stored water or city water supply. There was small storage for clothes and personal items. 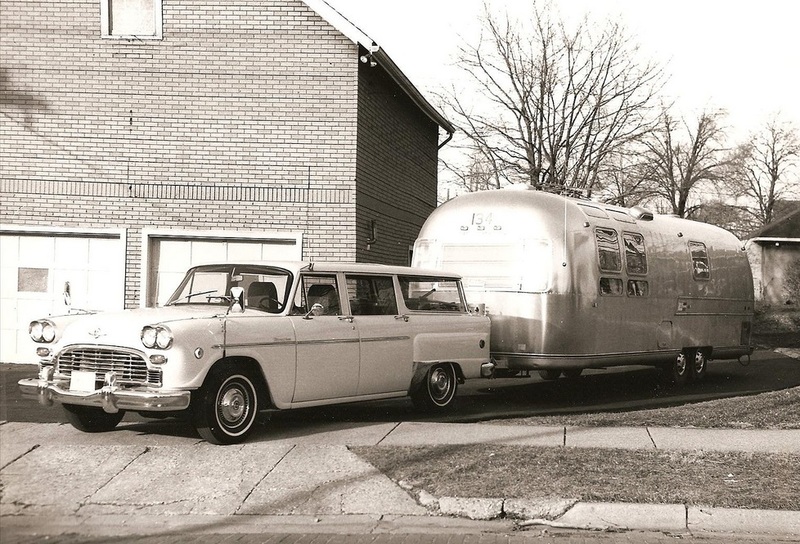 The camper had hydraulic jacks for easy mounting and removal; long stays in a campground meant the family could quickly detach the camper and enjoy the sights in the family’s station wagon. The ICTA is also aware of a Checker camper mounted on a Checker frame. In 1976 by the Lynds Camper Service to build a custom camper on a 1965 Checker frame. No expense was spared in adding the camper. The conversion looks highly professional. 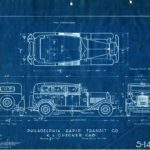 The next time someone asked you who built your Checker, tell the it was made by the Camping Wagon company in Kalamazoo.